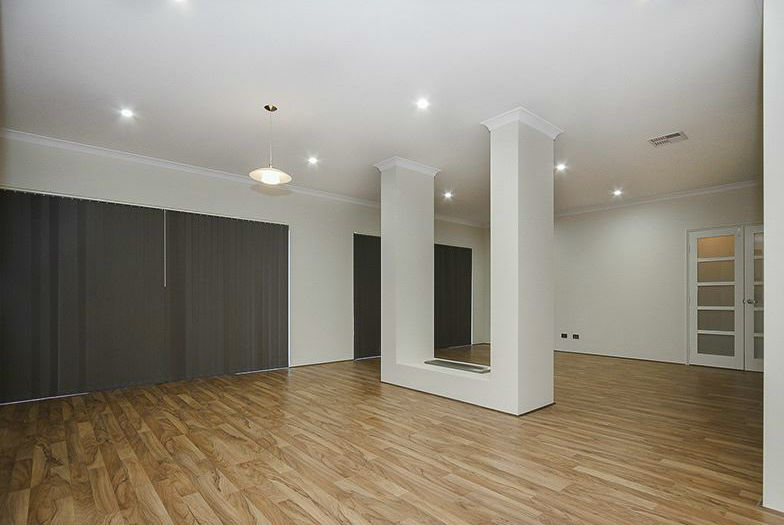 If you are looking for top quality residence, this is it. 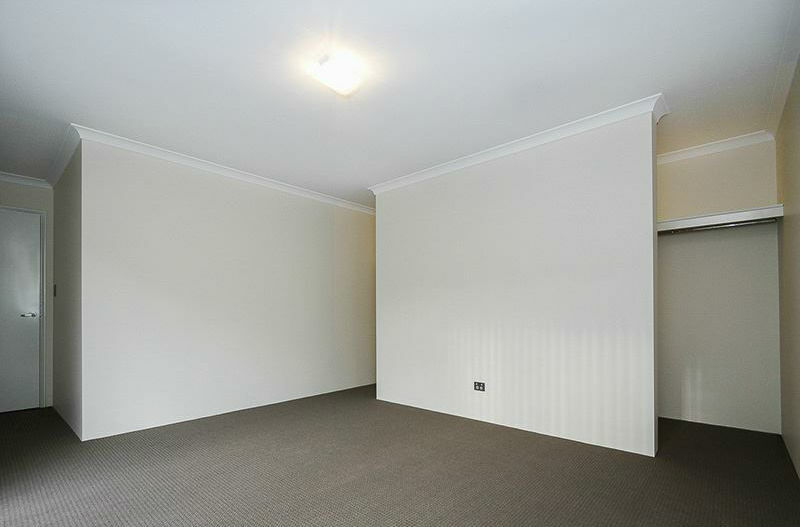 280 m2 in floor area built on 857 m2 located in quiet cul-de-sac this luxurious residence is offering magnificent open plan living/kitchen-dining area, generous size 5 bedrooms with built-ins, master bedroom is double size, with his&hers WIR, Theatre Room, complete outdoor BBQ set including fridge, sink and cabinets, reticulated low maintenance gardens. 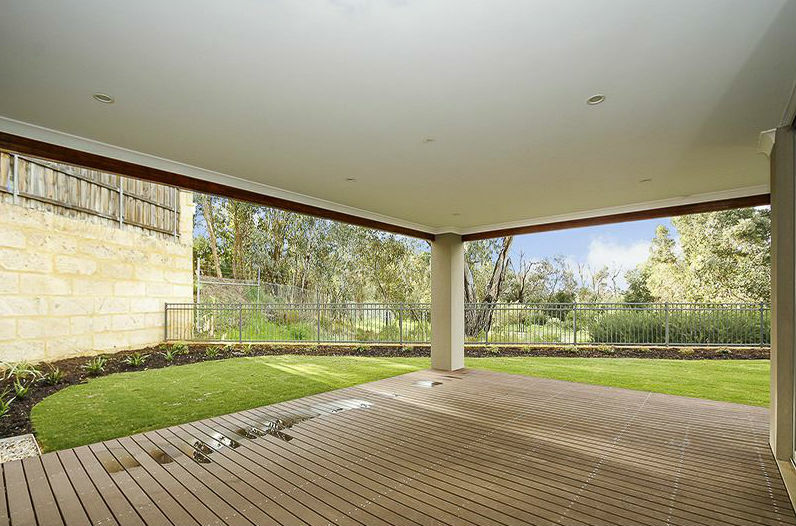 Living area overlooking front yard adjacent to Stable Vista natural bushland park. 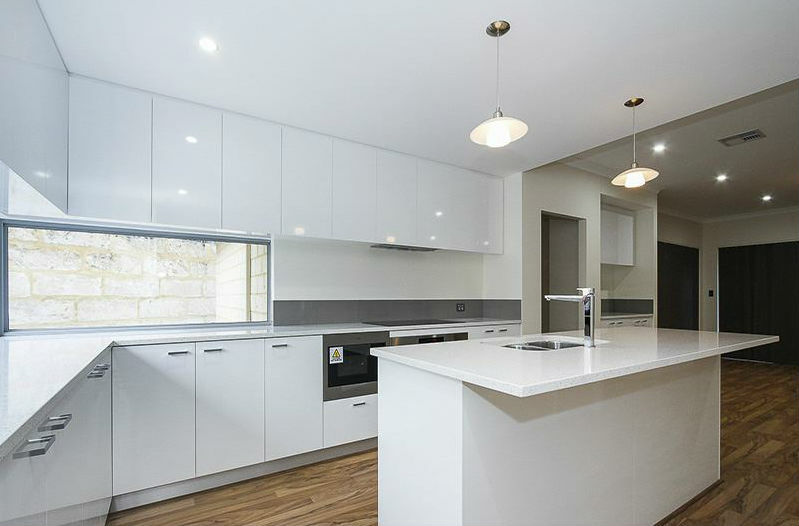 The kitchen is a shef’s dream offering modern luxurious look, stone bench tops, a lot of cabinets, massive walk-in pantry, stainless steel appliances, huge space for fridges. 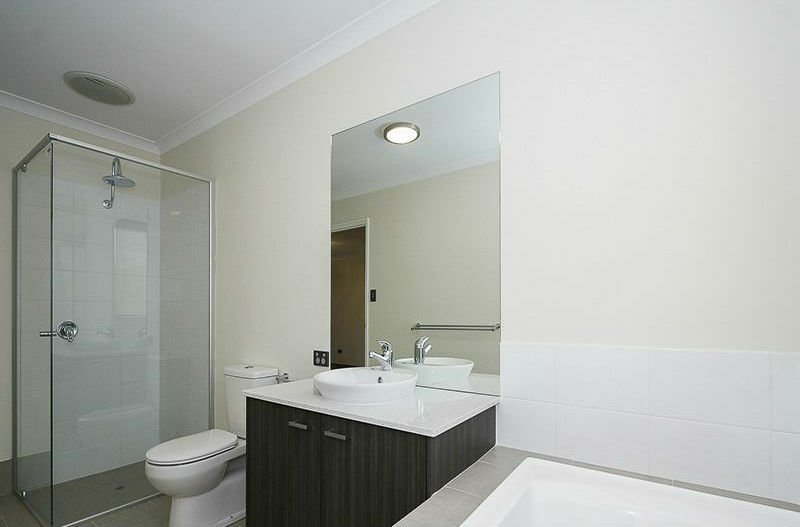 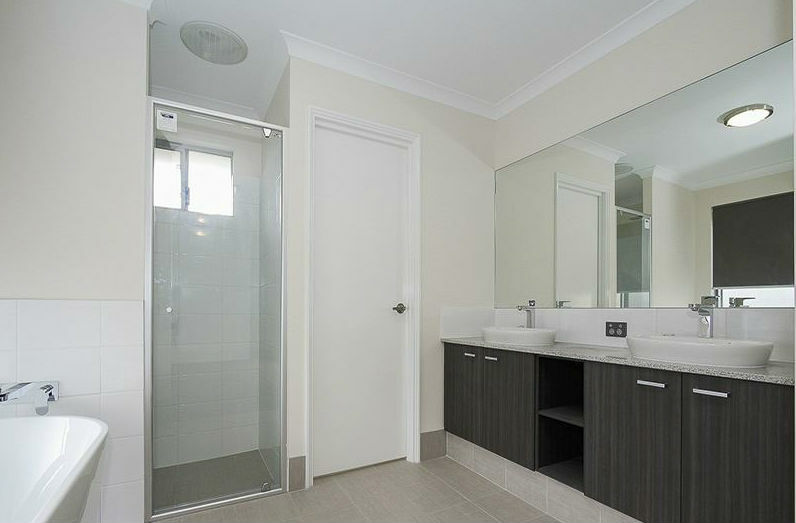 2 bathrooms both huge, ensuite with luxuriously soothing bath, shower & His & Her vanities. 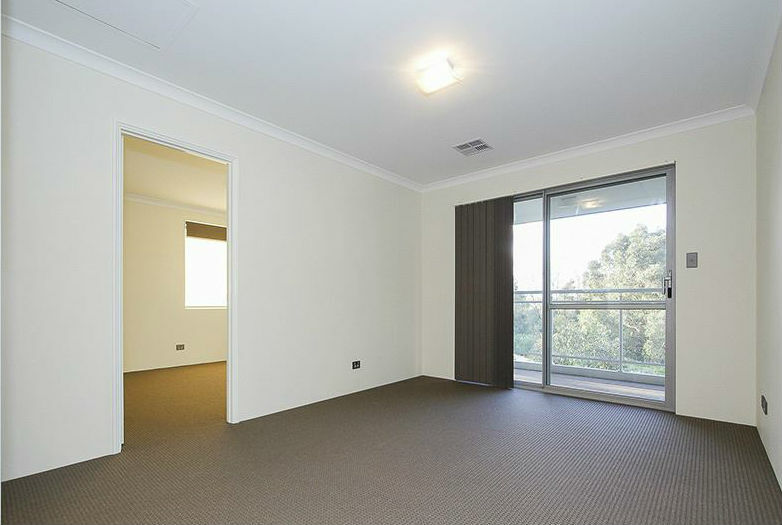 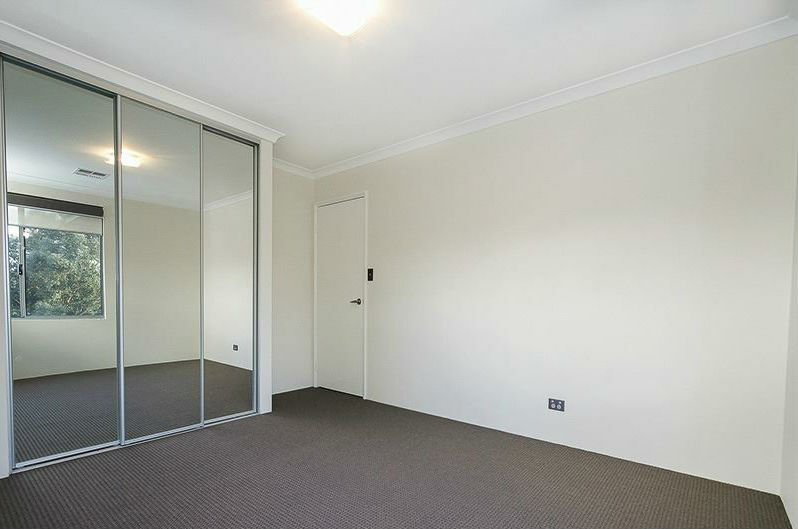 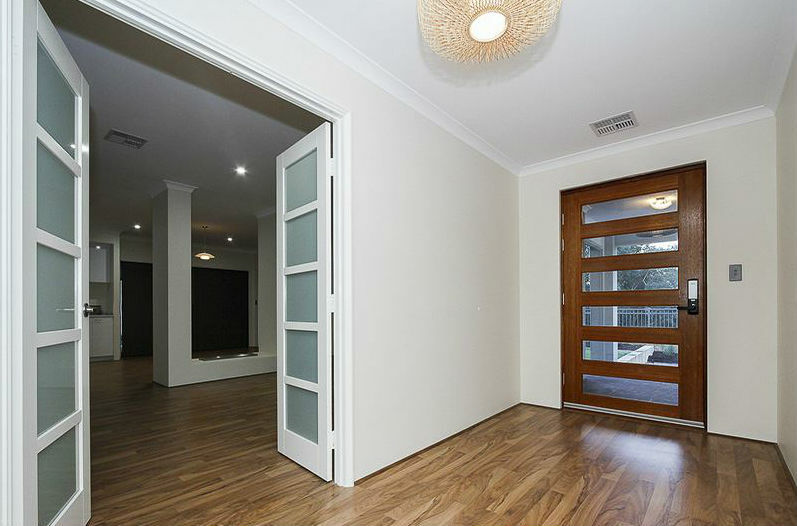 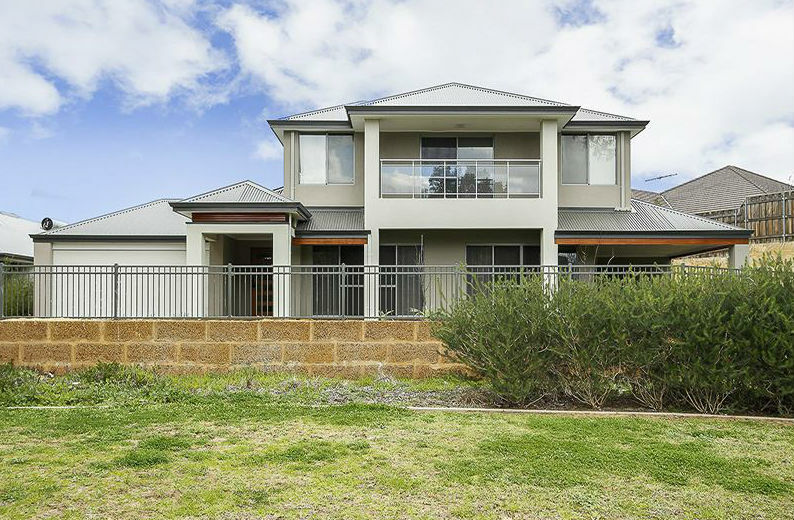 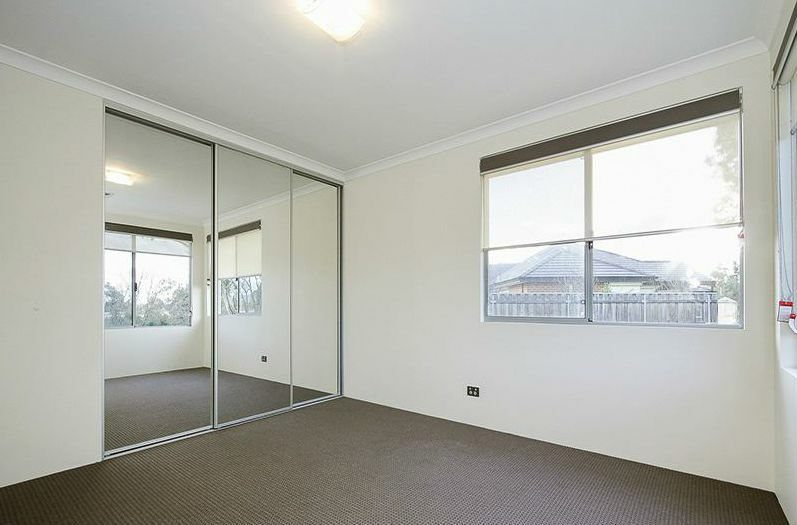 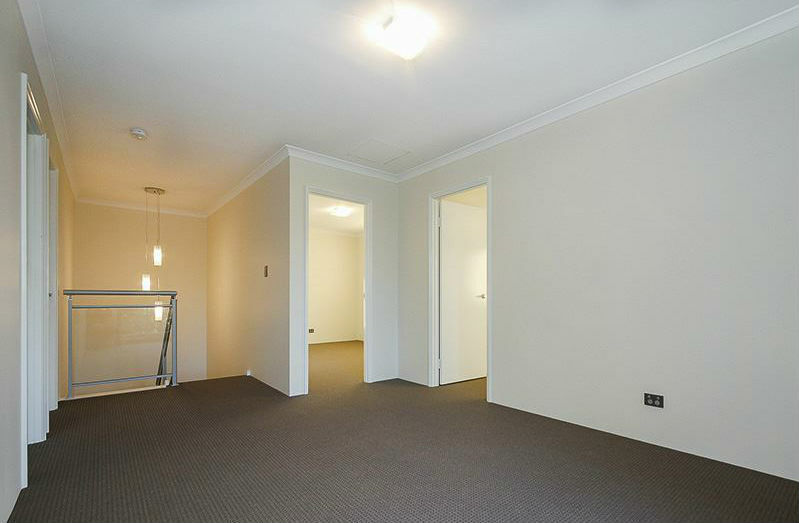 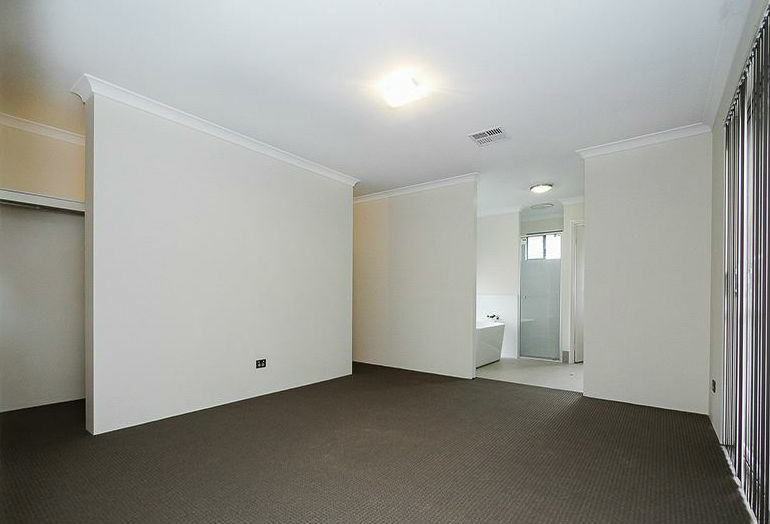 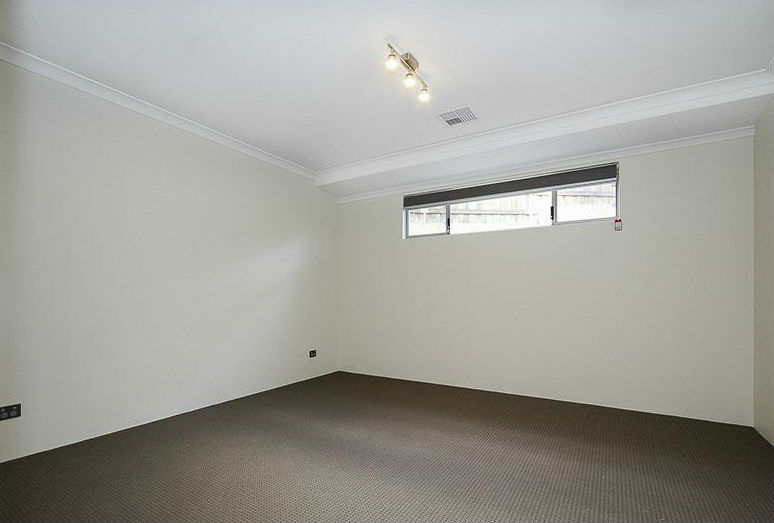 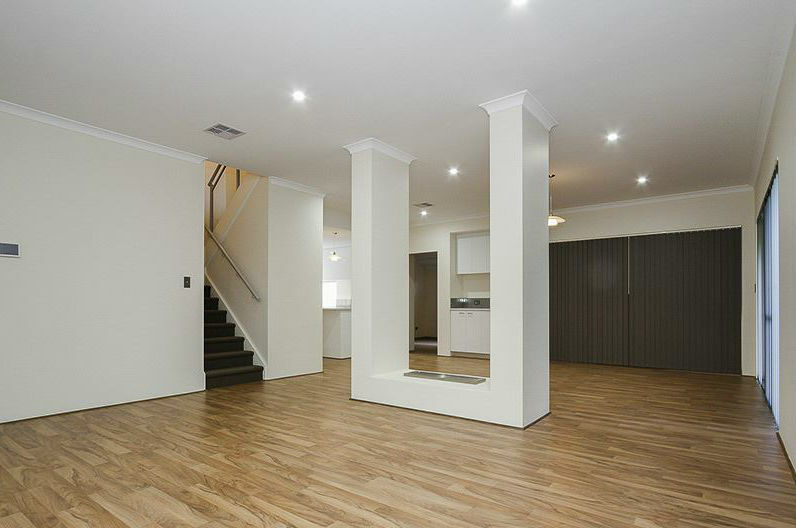 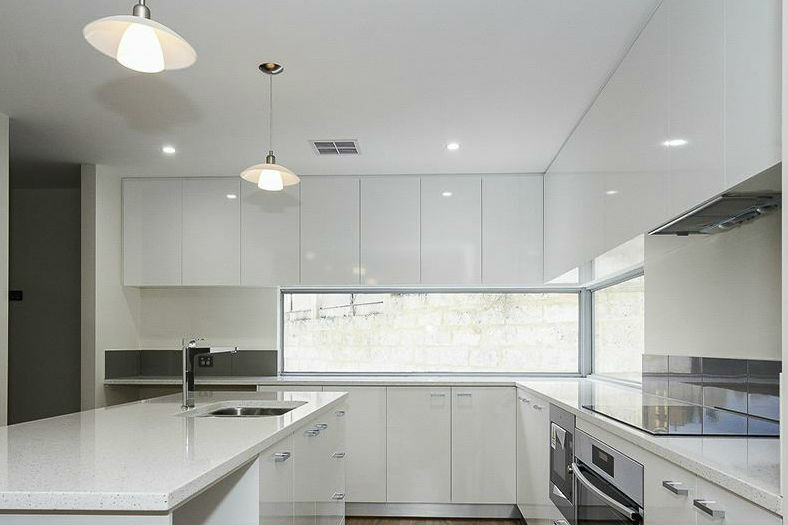 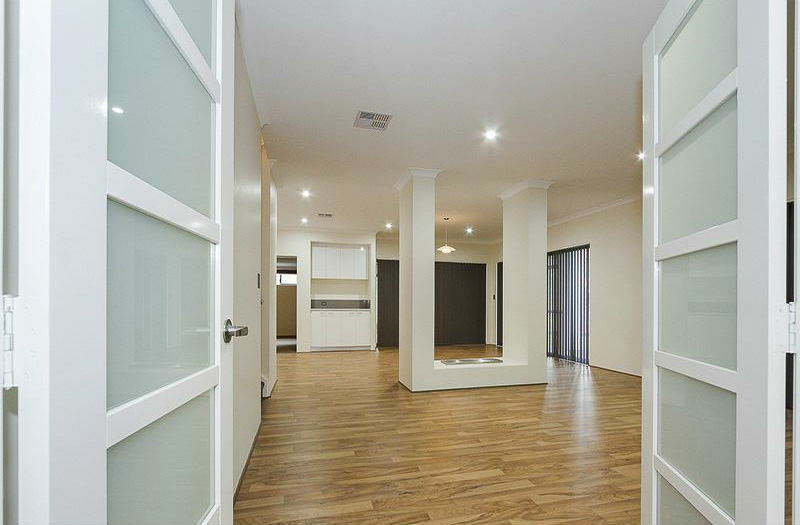 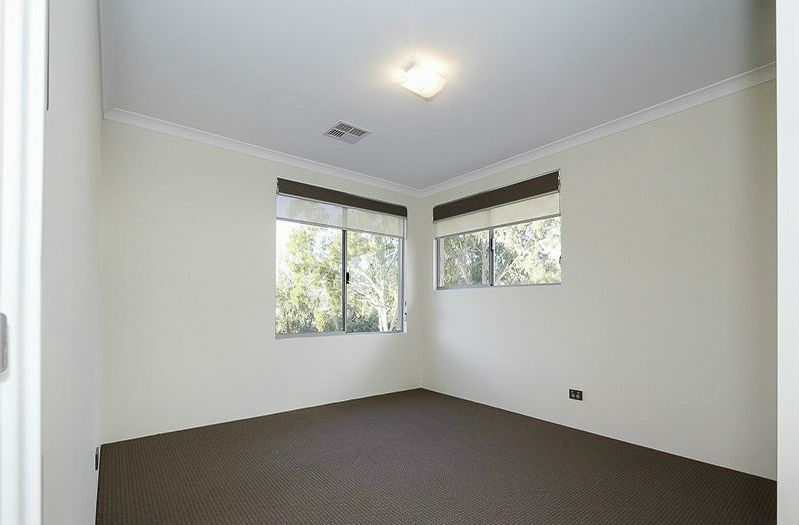 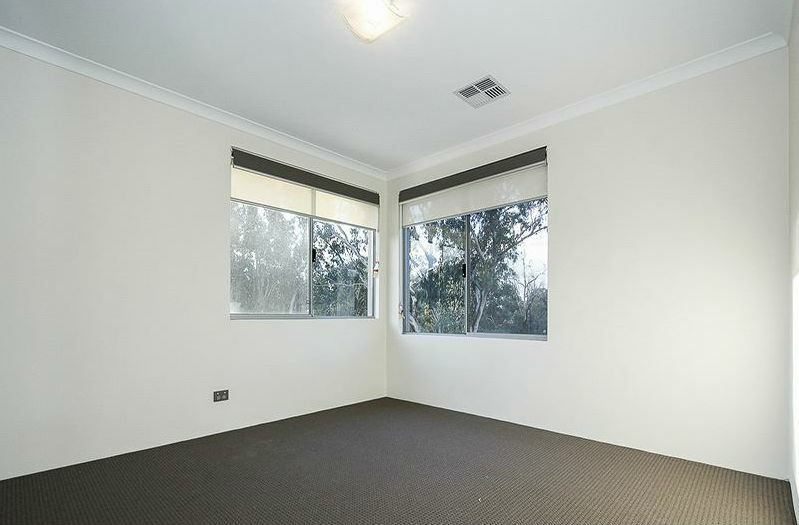 Family room upstairs leading to balcony overlooking beautiful natural bushland. 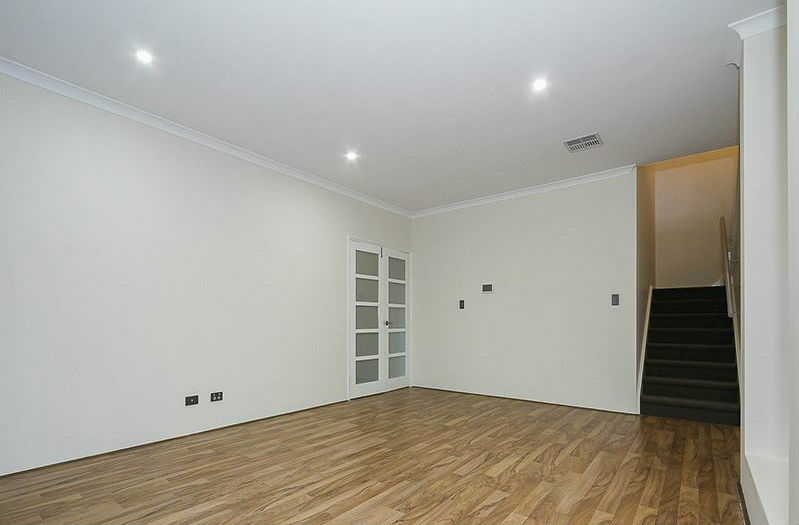 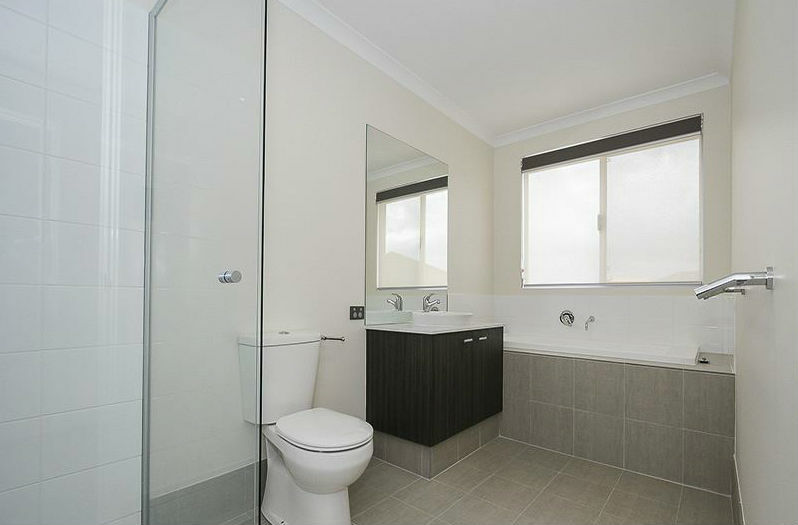 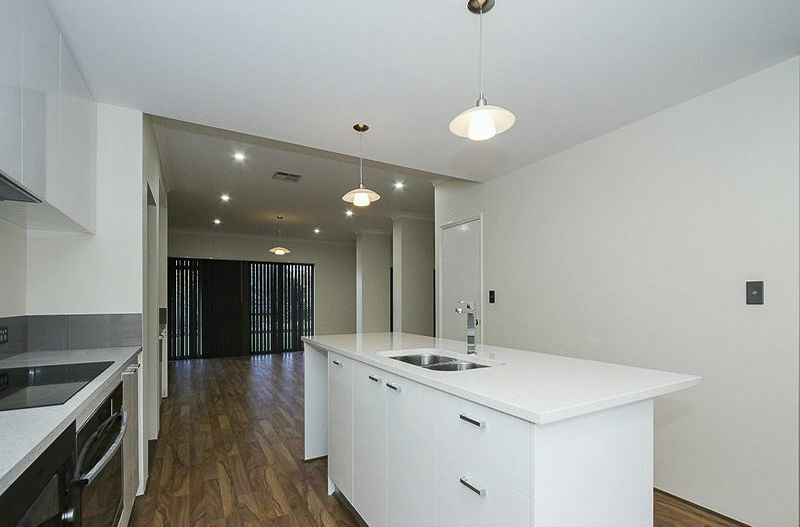 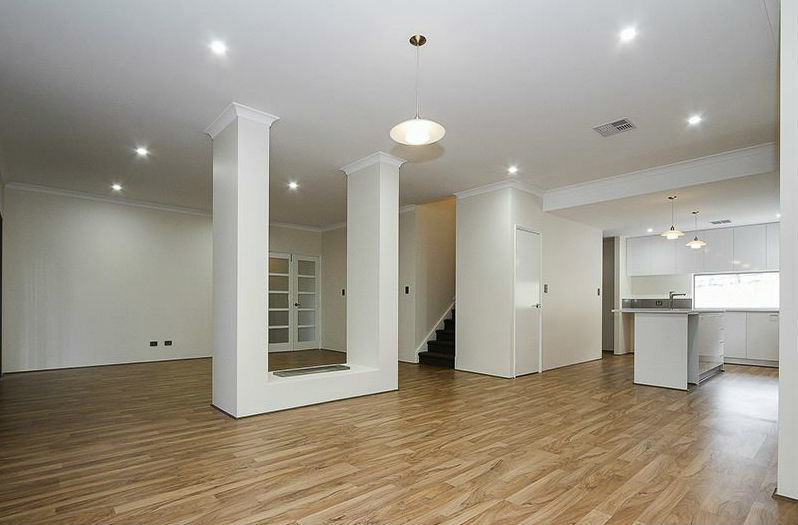 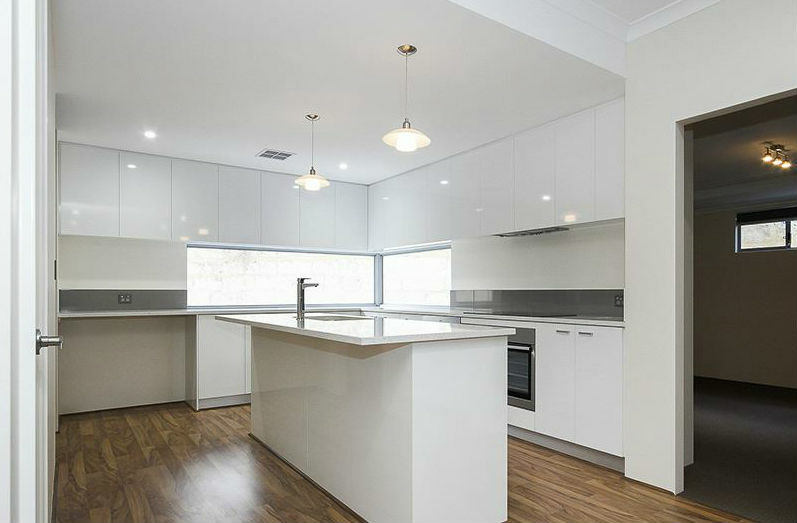 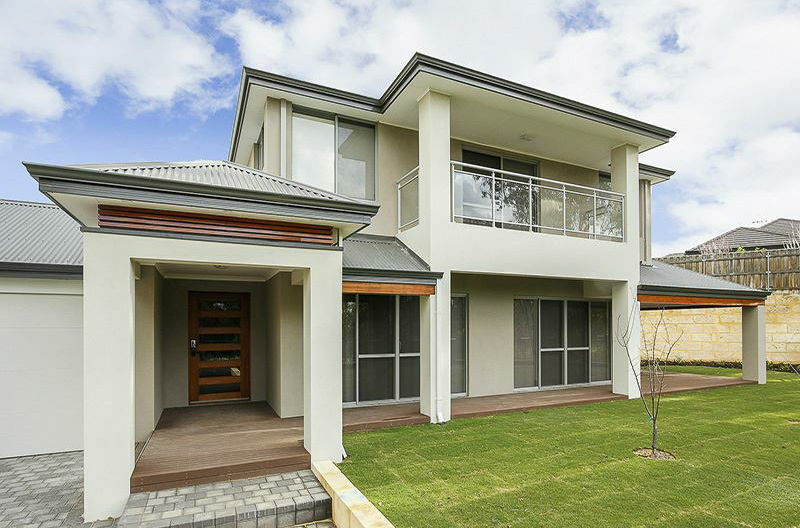 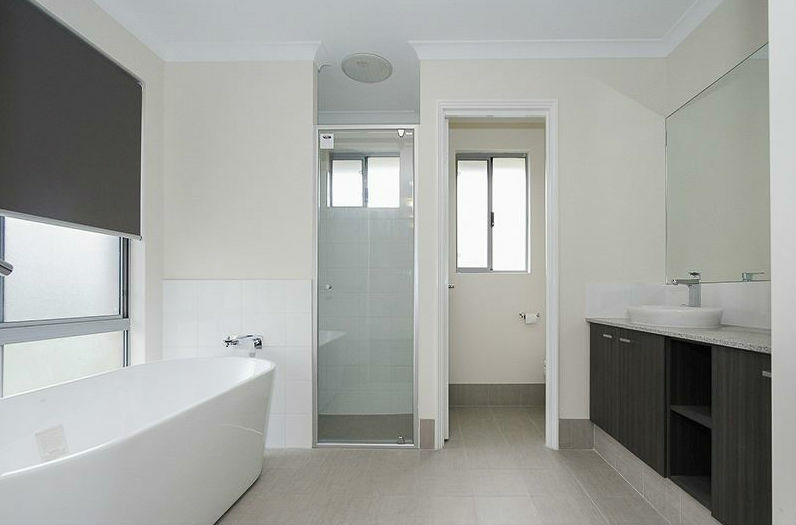 To arrange viewing please contact Katya Andreeva on 0405 113 430.